If you have to give new classy and creative look to your home & office then get in touch with leading interior designer in pune which will help you to give wow expression on every one. If your surrounding atmosphere is good then you feel more freshened & relaxing. So guys this blog will help you to give idea about interior designing of residential and commercial. Interior designing type depends on the object for which interior is performed like home, hotels, offices etc. Residential and Commercial interior designing are the types of interior designing. Flat, Bungalow, Home interior designing is come in residential interior. commercial interior designing include mall ,hospital, Offices interior. Residential and Commercial interior designer duties are understand client demands ,build plan and complete the project within given time limit and budget .Some designer provide only residential or commercial services and some provide both services. Kam's Designer Zone is a Interior Designer Firm in Pune provide both type of interior designing services with convenient estimate. Residential interior designing is mainly doing for individual residence. This type of interior start from basic procedure or remodeling the present structure. It is long or short duration process depends on the aspects like size, requirement of customer etc. When we want to do interior of home the reason behind this is to increase richness ,beauty of home. Home is also responsible to maintain your standard in society. So ,well furnished house is the basic need in today's world. Bedroom interior ,Kitchen interior, Hall and Gallery interior section have their own importance in home interior. It is responsibility of interior designer give equal importance to all the section, Because house is made by combining all these thing together. Retail, institutional, hospitality, recreation, healthcare, industrial ,exhibition and corporate interior sectors include in Commercial interior designing. It is very big and infinite interior branch. The commercial interior designer have so many choices for doing specialization in designing field. Retail commercial designer specialist work on projects like shopping center, Mall, D mart, Stores and showrooms. Some designer doing specialization in government field for example school, banks, police station, court, Museum, stadium and other type of government structure. Hotels, restaurants, spa centers, bars, cafes, resorts, cruise ships, cinema halls, gym, concert halls interior include in hospitality and recreation commercial interior designing specialization. Commercial interior designer done specialization in healthcare section handle interior project like hospital ,medical offices, labs, living rooms. Commercial interior designing is comparably huge than residential interior designing. It is good decision for every person to hire particular specialist for doing interior. 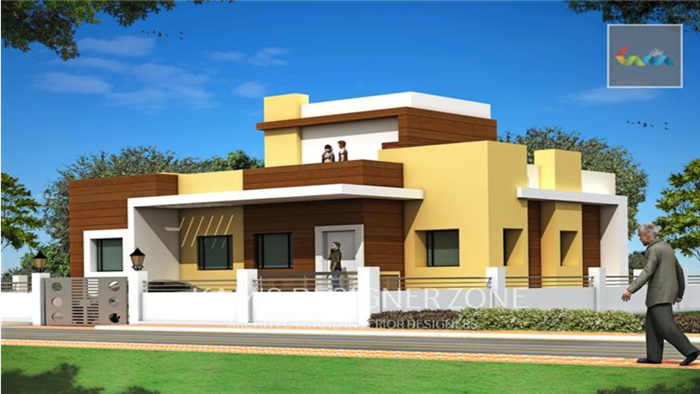 Kams Designer Zone have excellent and experienced specialist designer team to handle project in specific section. They always give first priority to customer point of view and try to feet in their expectation. .